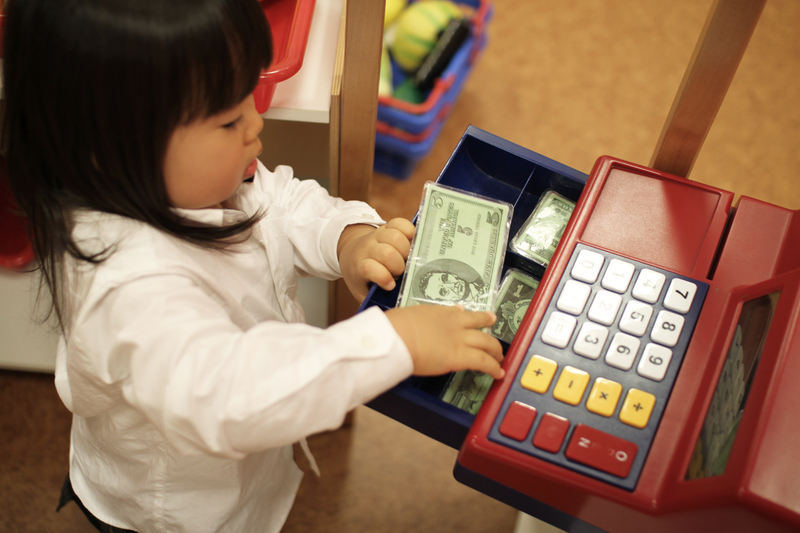 ← Kids and Money: What is Your Child’s Financial Personality Type? Every month, we will dedicate at least one article to helping parents raise financially responsible children. You can read our last Kids and Money Blog here. Our purpose as a mortgage company is to educate, empower, and inspire our clients to make smarter financial decisions when obtaining a new mortgage so they can build a path to achieving a bigger, better, safer financial future. So why not start with raising financially savvy children so they too can achieve this someday? 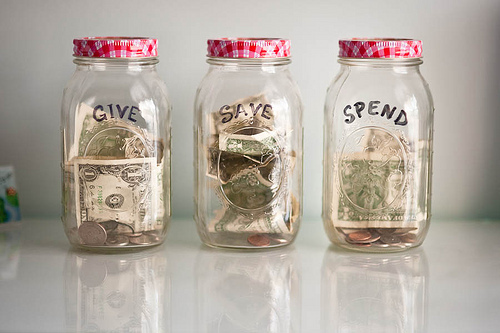 Teaching our children how to save and spend money is important! This month, let’s look at some frequently asked questions that parents have regarding teaching their children about money. The answers in this case come from Neale S. Godfrey, Chairman of the Children’s Financial Network and author of one of my favorite books on the subject, “Money Doesn’t Grow on Trees”. Question: How do I explain to my child what money is? Answer: Money is anything a group of people accept in exchange for goods or services. Question: How do I explain what saving means? Answer: Saving means putting something away in a safe place to be used, if needed, at another time. This is just like squirrels that save nuts for the winter, or parents save dessert for after dinner. Question: How do I convince my child why it is important to save? Answer: As adults, there are three primary reasons we should save money: for protection in case of emergencies; retirement or other long-term savings goals; and to buy something we really want. For younger children, the third reason should be the primary focus – saving for something they really want to buy. This keeps it fun! Question: At what age should children begin receiving a weekly allowance? Answer: Beginning at age three. As soon as a child can understand that when you go to a store to purchase something, and money is required, they are ready to begin learning the basics of money management. To check this, ask your child, “What do Daddy or Mommy do at a store with money?” If they understand that it takes money to leave a store with merchandise, they are ready. Question: Should the weekly allowance be tied to chores? Answer: Yes! Show your child the relationship between work (chores) and money (allowance). Someday your child will work for money. This will also help underscore the fact that you work hard for your money as a parent. Question: When should I pay the allowance to my child? Answer: Pay the allowance in exact change,at the same time each week. This will help create a habit for your children. Make sure they have a safe place to store their money like a piggy bank. A clear piggy bank is even better, so the child can see their money grow and be excited about it. If they are saving up for something special, tape a picture of it on their piggy bank. We hope this was helpful. If you have stories to share on how you are helping your children learn about money and practice good savings and spending habits, please share!